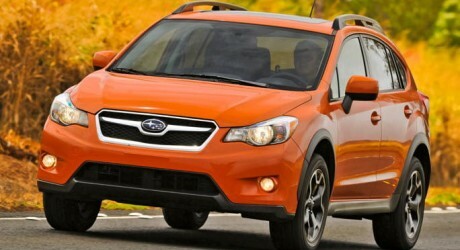 Subaru, a subsidiary of Fuji Heavy Industries (TYO: 7270), is launching its XV Crosstrek hybrid at the 2013 New York auto show. The vehicle will be available with the brand’s signature all-wheel drive system. Subaru’s strategic partner, Toyota, has developed the vehicle’s hybrid system. The system will include a 2.0-litre flat-four petrol engine, coupled with an electric motor backed by a lithium-ion battery pack.